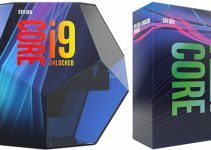 Intel has come with its new Core Series Coffee Lake processors for desktops to fill the huge gap that was left behind when they released their first batch of 8th generation core series processors. Other reason to launch these new 8th Gen. core processors is to compete against the very successful AMD Ryzen processors lineup. These new Intel Coffee Lake processors in core series include Core i3-8300, Core i5-8500 and Core i5-8600. Here Core i3-8300 is a quad core processor while other Core i5 ones are six core or hexa-core processors. All these are non-K processors which means they have locked multipliers and cannot be overclocked to higher frequencies. 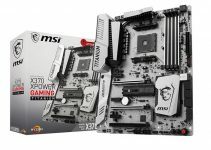 You need an Intel 300 series chipset motherboard for these processors. Intel Core i3-8300 finds its place between the entry level Core i3-8100 and top-end Core i3-8350K, which is overclockable. 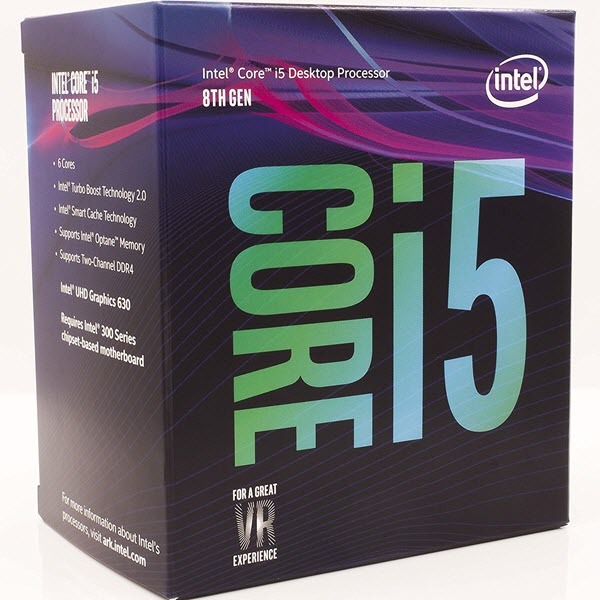 Core i5-8500 and Core i5-8600 fills the mid-range or the mainstream range and are placed between Core i5-8400 and the higher end Core i5-8600K that supports overclocking. Core i3-8300 is a quad core processor while Core i5-8500 and Core i5-8600 are hexa-core processors. All these processors are built on the 14nm fabrication process and are very power efficient. You can check out the specifications and details of these newer Coffee Lake Core Series CPUs below. Here are new Intel Core Series 8th generation processors with their major specifications. Intel Core i3-8300 is a quad core processor that has got base frequency of 3.7 GHz and comes with 8MB cache. This is one the best budget processors for building a budget to mid-range gaming PC (for 1080p gaming) using a mid-range graphics card. The processor comes with stock cooler but for better performance you get a good budget CPU cooler for it. It supports DDR4-2400 RAM up to 64GB. 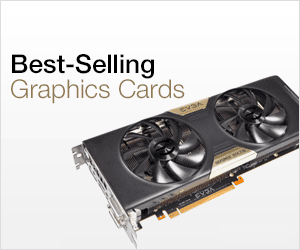 It comes with Intel UHD Graphics 630 integrated graphics which is good enough for normal or everyday use, but for gaming you have to use a decent discrete graphics card. This processor lacks Turbo Boost and Hyper-Threading (HT) technology. It has lower power consumption of 62 Watts only and includes the support for Intel Optane Memory. Overall, it is a great budget processor for users who wants good performance at an affordable price. Intel Core i5-8500 is a hexa-core processor that has got Base / Turbo Clock Speed of 3 GHz & 4.10 GHz, and comes with 9MB cache. This is great processor for building a mid-range or high-end gaming PC with a powerful mid-range or high-end graphics card. It is also very good for video editing and for workstation purpose. The processor supports DDR4-2666 memory and comes with Intel UHD Graphics 630 onboard graphics. 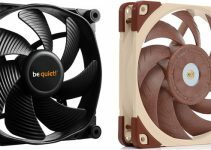 It comes with stock cooler or heatsink but I would advise you to get a better CPU cooler for it. The power consumption is on the lower side at only 65W and it includes support for Intel Optane memory, and is VR Ready. So, if you are in need for an affordable and powerful 8th generation core processor then this is the one that you should look for. Intel Core i5-8600 is a slightly faster version of the above mentioned Core i5-8500 Processor, as it comes with higher base and turbo clock speeds. Core i5-8600 hexa-core processor comes with base / turbo frequency of 3.10 / 4.30 GHz and has got 9MB cache. The processor has got integrated graphics as Intel UHD Graphics 630 and has similar power consumption of 65W as with the Core i5-8500. It does come with stock heatsink and fan but I would certainly advise to get a better CPU cooler, preferably liquid CPU cooler for these Core i5 CPUs. The is a powerful and a relatively affordable processor and is great for gaming, professional work and for Virtual Reality. These new coffee lake processors do complete the whole 8th generation core series lineup very gracefully and now you will have more variety to choose from. These new 8th generation core processors fit well in the budget for most of the users and delivers great performance in gaming and in professional work. If you have any doubts or queries regarding processors or gaming build then please ask your doubts by leaving a comment below. Is it possible to use DDR3 RAM with the Core i3? 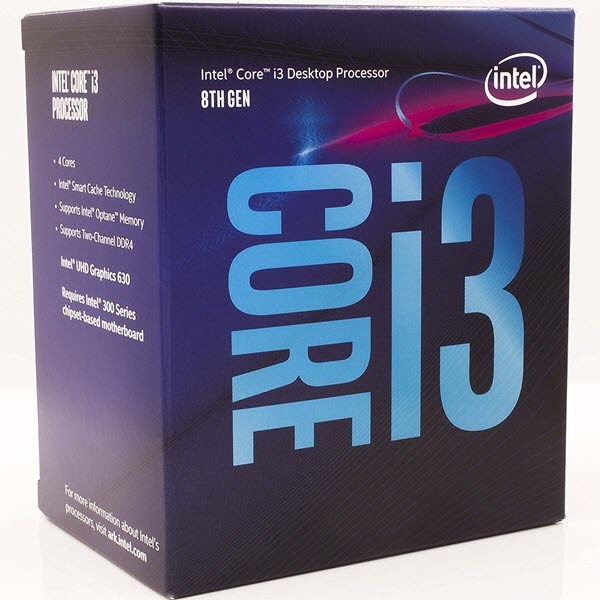 Which core i3 series are you talking about? The Core i3-8300 which you mention in the article. No, it only supports DDR4 RAM. Alright. Thanks for the help and the quick response.